If you are using a SEO plugin like WordPress SEO you can set it not to index these links but if you already got those indexed, there is a way to remove this from Google Search. Don’t do both at once because if you already got some of those pages indexed, setting url parameters to ignore and then setting robots.txt not to index will conflict with each other. To put it simple think that you have set url parameters to exclude those links and if you set robots.txt not to index, Google wont be able to index your site again for removal of those url parameter marked links. This will cause the links not to be removed from the index anytime soon. If you don’t have ?replytocom links indexed then its fine to follow the robots.txt method to prevent indexing those links on future. And don’t follow the url parameter removal method in this case. In my case I already have hundreds of those links indexed on Google so here’s how you can set url parameters to deindex those links. 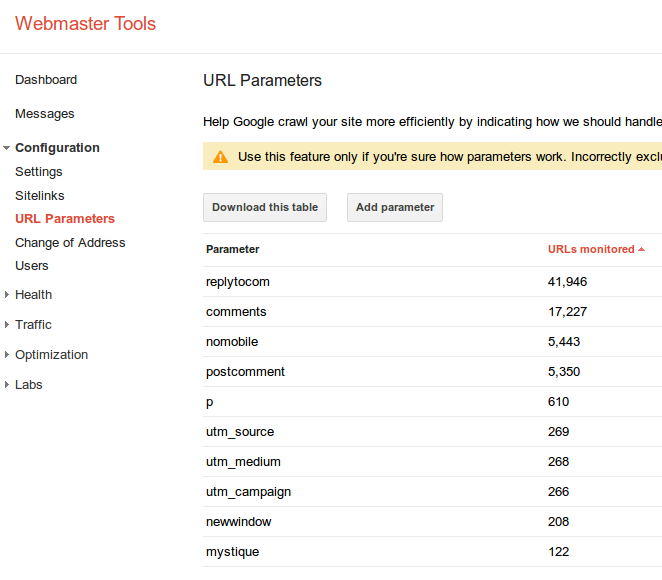 Now click on “Edit” button on the parameter and here you can change the settings so Google will ignore those links. Below is what your configuration should look like. Click Save button and you are done. Follow the same procedure to ?comments parameter if you want those links to be removed. Google will remove those links from index when it refreshes the search index next time. This will probably take few days or maybe weeks. 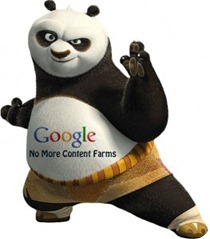 If you don’t have any of those links indexed already on Google. You can do this as a precaution. 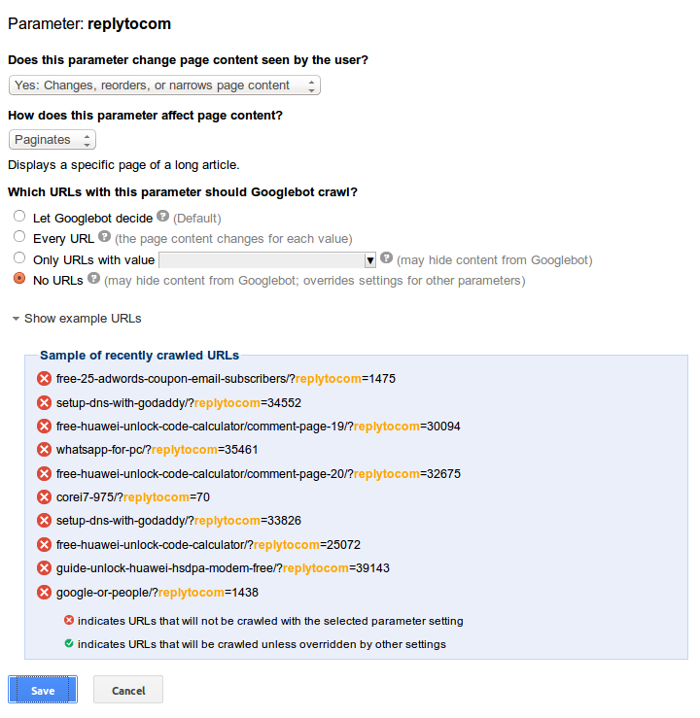 Like I said above DONT do this if you already used the url parameter method.